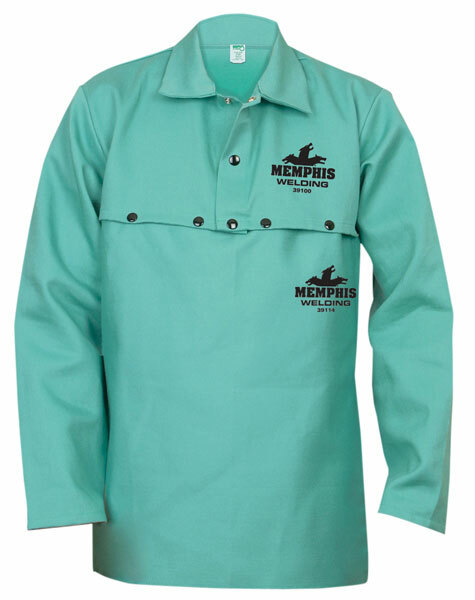 All limited flammability cotton apparel is made of 9 ounce green cotton. The 100% material cotton is cool, comfortable and launderable. These products provide economical protection from sudden exposure to molten splash and sparks.